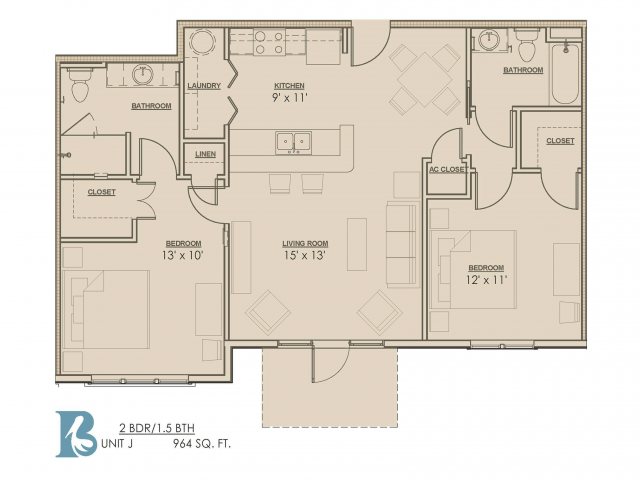 Bayonne at Southshore welcomes you home to the most luxurious apartment community near LSU. 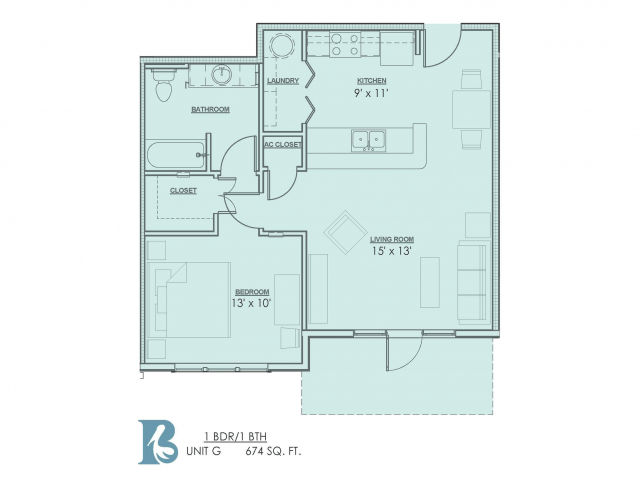 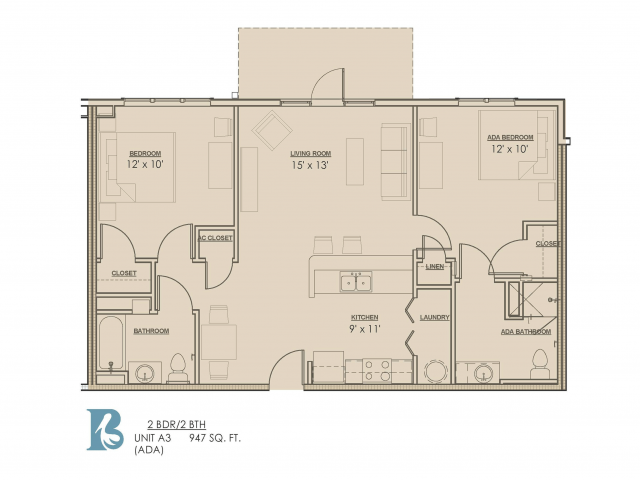 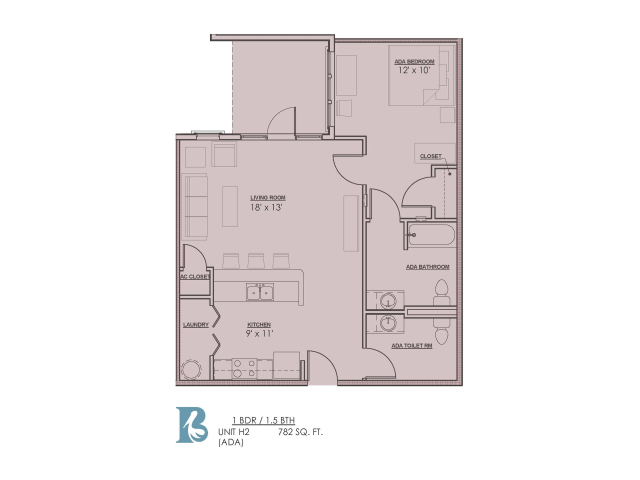 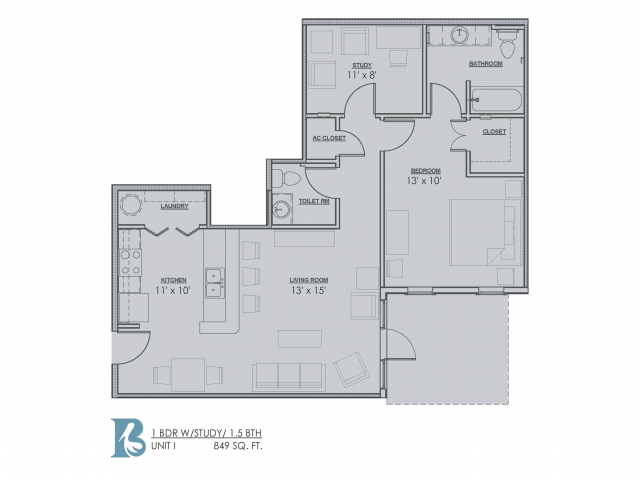 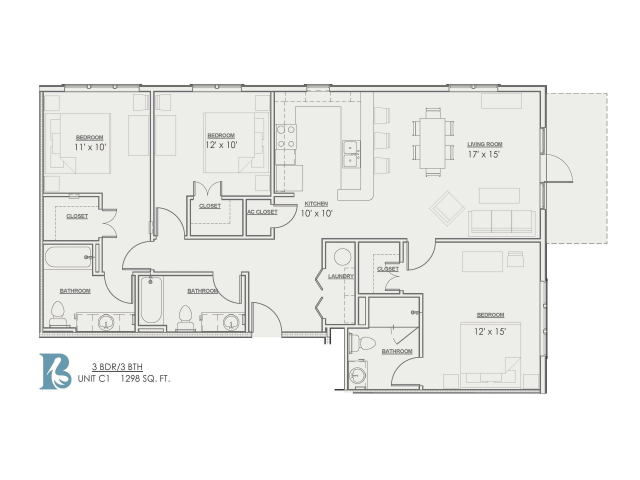 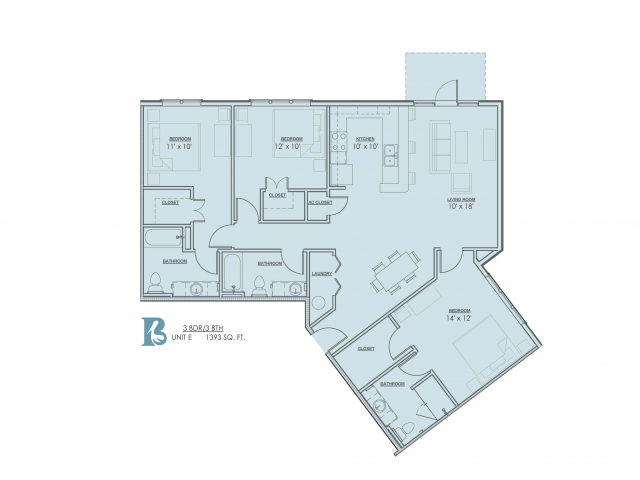 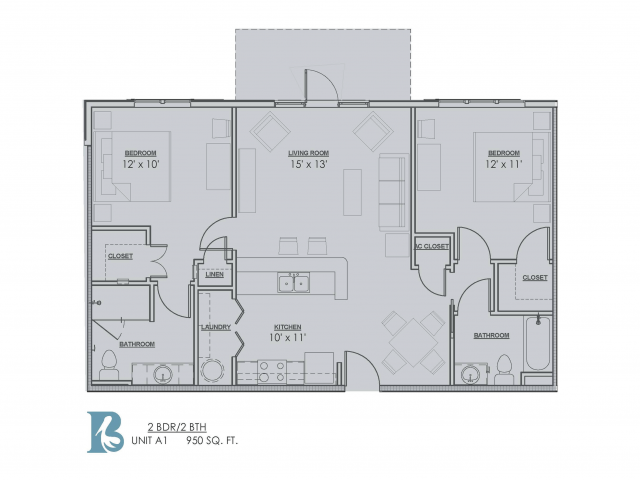 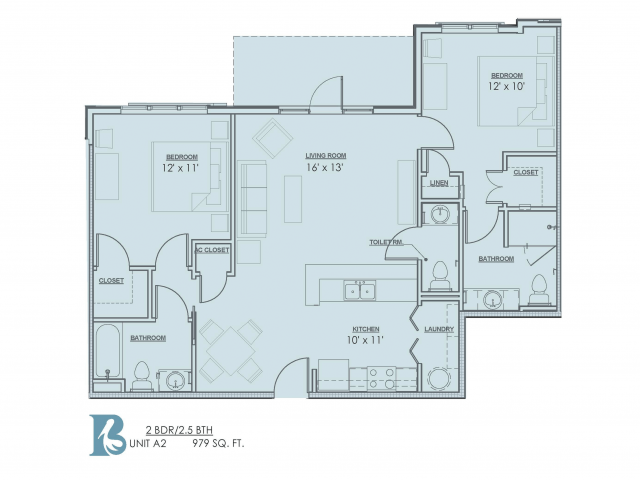 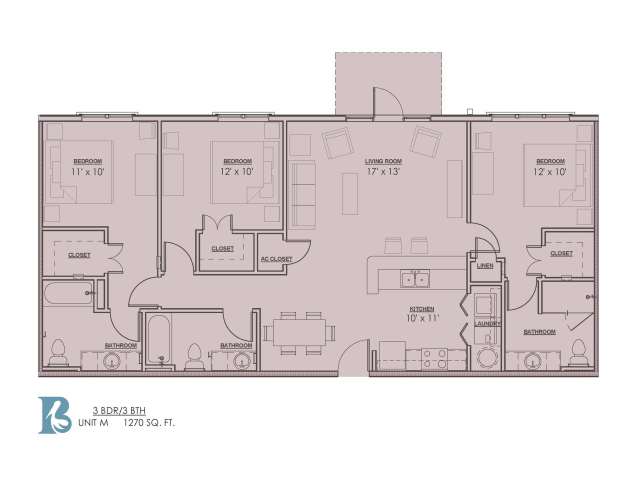 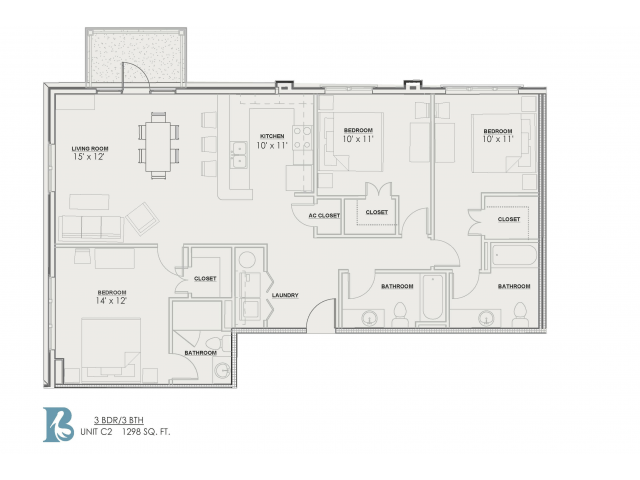 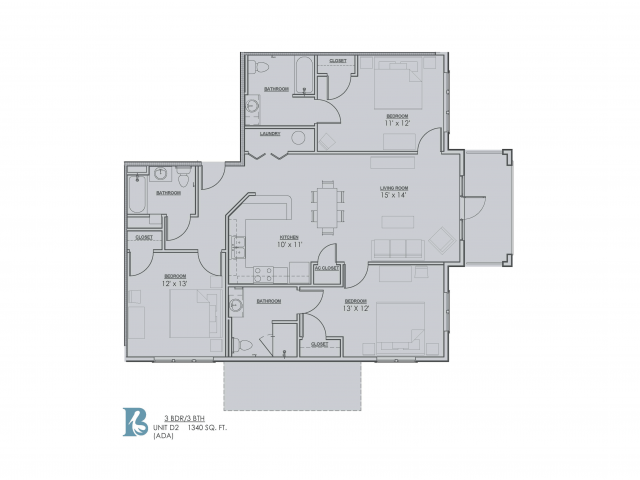 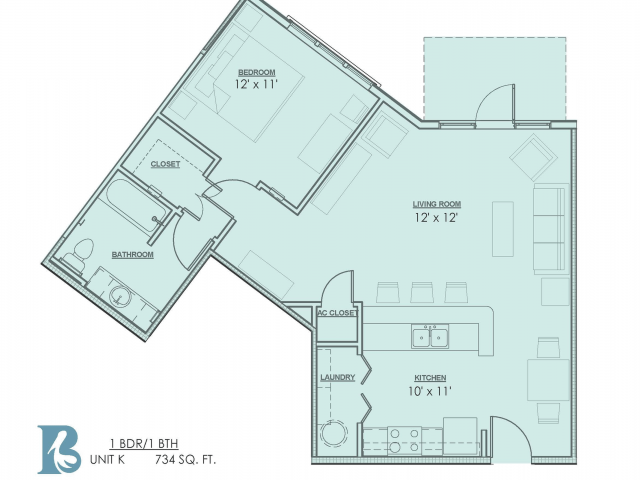 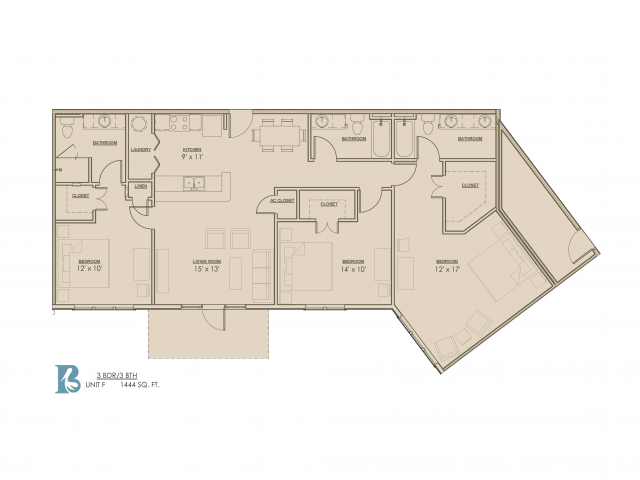 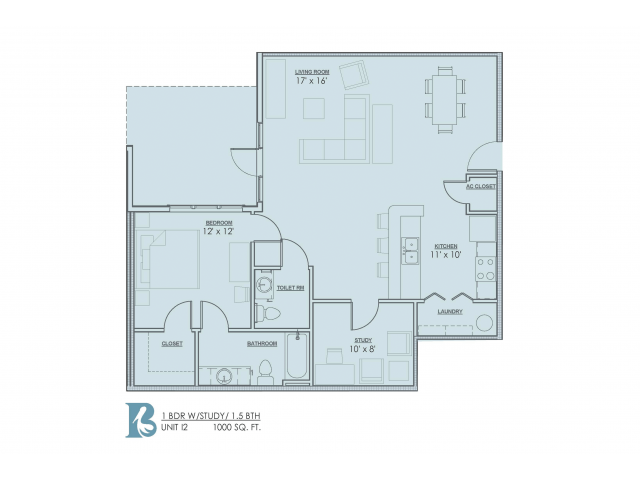 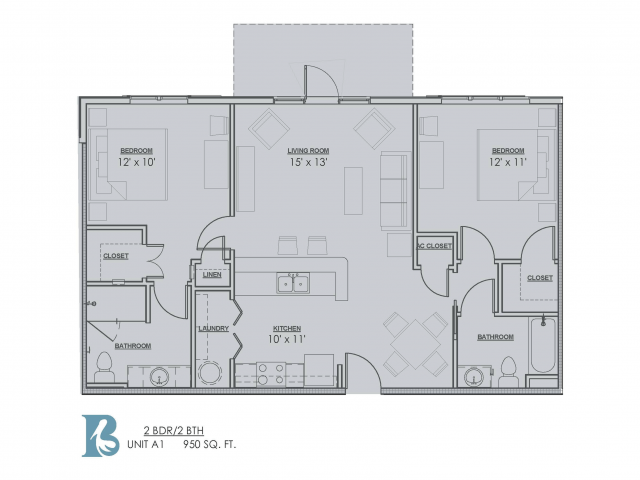 Ideal for graduate students, faculty members, and alumni, we offer a wide selection of one, two, and three bedroom floor plans. 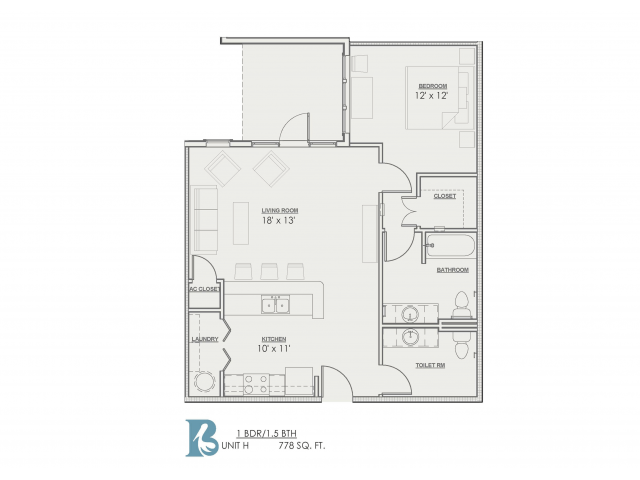 Designed with modern taste, each of our apartment homes features incredibly spacious layouts highlighted by elegant hardwood flooring and expert carpentry millwork. 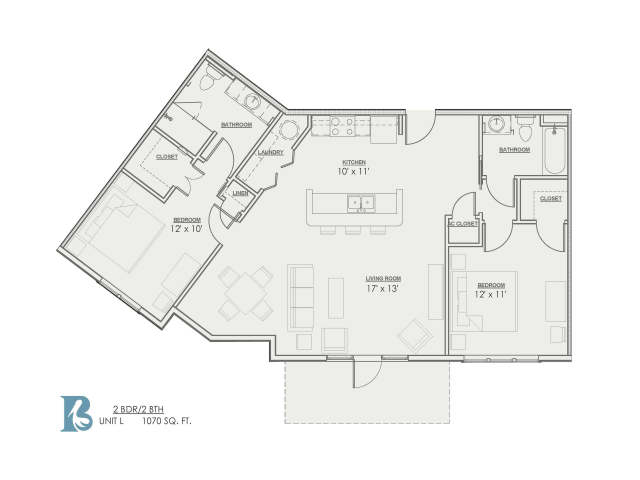 Stunning gourmet kitchens feature brushed nickel dining and bar pendants, granite countertops, modern subway tile backsplashes, and professional-grade stainless steel appliances to give a sleek finish. 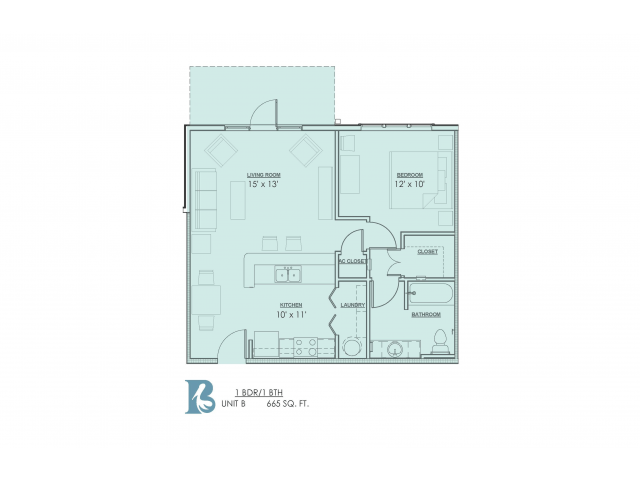 Our location also offers impeccable views of University Lakes, LSU, and Bayou Duplantier that you can easily enjoy from private balconies or patios. 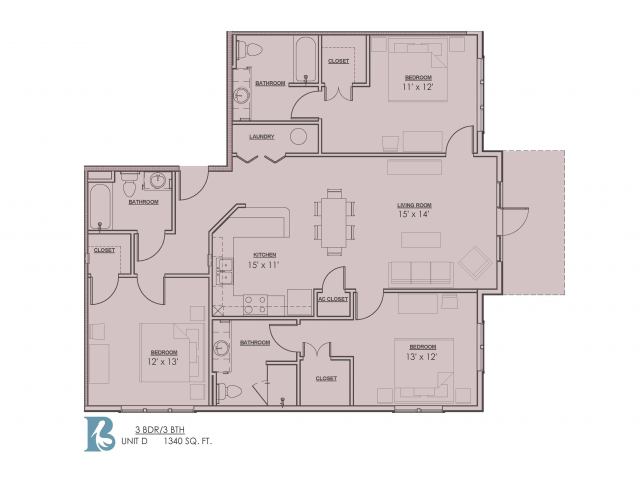 Join us for a tour of our Baton Rouge luxury community.